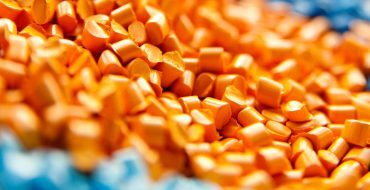 Plastic continues to evolve with many benefits of metal plus much more. 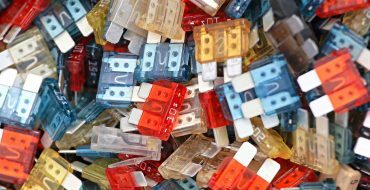 Moving from metal to plastic is still a challenge for many manufacturers. Plastic is only getting more advanced and sophisticated with the years. It currently presents almost all the same benefits as metal, while addressing weight and flexibility concerns that only plastic can. The sheer variety of engineered plastics available has expanded in the past few years. There are over 25,000 types that can be used in manufacturing applications. New blends and varieties are constantly being designed, depending on the project specifications of the client. 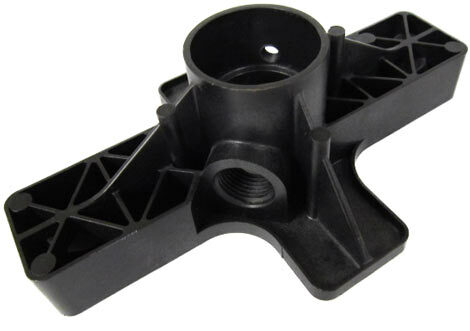 At K&B Molded Products, we have had decades of experience helping clients make the transition from metal to plastic. In one case, we assisted in designing a support motor mount for use in a pump assembly as part of a residential septic system. The original design included a number of specifications such as tight tolerances and multiple threaded holes. Manufacturing these specifications out of brittle cast iron made the part unstable. By switching to a polyester alloy, we were able to provide the impact strength and necessary chemical resistance without risking mechanical performance. Numerous rips were incorporated to compensate for the mass of the cast iron, with the holes molded in for added stability. 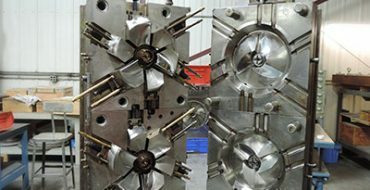 K&B Molded Products has long been helping companies make the transition from metal to plastic for the same strength benefits with faster turnaround at a much lower price point. Our new eBook, Moving from Metal to Plastic, has everything you need to know about the process. Download your free copy today, and contact us with any questions.